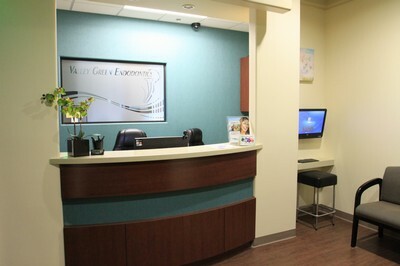 Our practice uses a paperless record keeping system that is tailored to the specific needs of endodontists. Online registration is a time-saving advantage for our patients, providing our patients and referring doctors the ability to view and update their information online at their convenience. If you do not have internet access at home, you are welcome to use the touch-screen computer in our lobby to fill out all necessary information.